23 February - Perth Equine Hospital Sunrise Championship Series hosted by BROOKLEIGH DRESSAGE CLUB. Full results. 9 March - WADYRA Twilight Dressage Day. Full results. 30 March - Perth Equine Hospital Sunrise Championship 1: Brookleigh Dressage Club. Full Results. 31 March - Gidgegannup Dressage Competition. Full results. 24 November - Penny Hill Park Rising Star. Ponies. Horses. 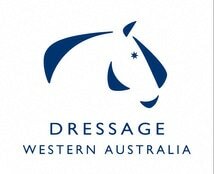 31-2 September - WA State Dressage Championships. Full results. 23-25 August - DWA States Warmup Event. Full results. 3-5 August - Timber Treaters Henty Winter Dressage Championships. Full results. 24 June - 4 Fantastic Days of Dressage. Full Results. ​27 May - Brookleigh in the Valley Dressage Competition. Full results. 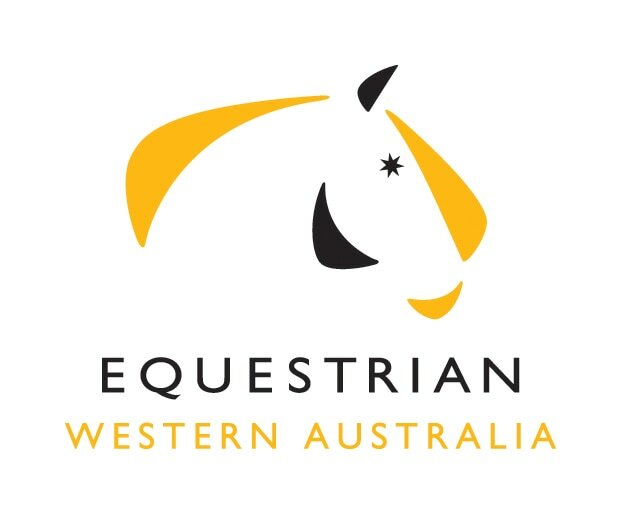 ​20 May - Busselton Horse and Pony Club Dressage. Competitor Results. Participant Results. 21-22 April - Brookleigh Autumn Dressage Festival. Full results. 12-14 April - DWA Midweek Dressage Competition. Full results. 25 March - Gidgegannup Official Dressage. Full results. 9 February - EWA Twilight Competition 1 . Full results. 16 February - EWA Twilight Competition 2. Full results. 17 February - Zilco Hearts & Horses Dressage Competition. Full results. 24 February - Maxisoy+ Twilight Festival hosted by WADYRA. Full Results. ​25 February - Brookleigh Sunrise Dressage Competition. Full results. 2 December Henty Riding Club Twilight Dressage. Full results. 24 November Mid Week Dressage. Full results. 4 November Project Neon FEI Showcase. Full results, Series Champions and Award winners. 14 October Project Neon FEI Showcase. Full results. 30 September Mid Week Dressage. Full results. 9 & 10 September Swan River Dressage Spring Gala. Full results. 25 August Mid Week Dressage. Full results. 12 & 13 August Leon Baker Classic Dressage Championships, Geraldton. Class results, champions and trophy winners. 5 & 6 August Henty Winter Dressage Championships. Saturday results, Sunday results and Championship winners. 28 July Mid week Dressage. Full results. 15 July EWA Winter Dressage (Prep to Elementary) and Project Neon FEI Showcase Series (Medium to Grand Prix). 8 & 9 July Orange Grove Dressage Gala. Full results and President's report.